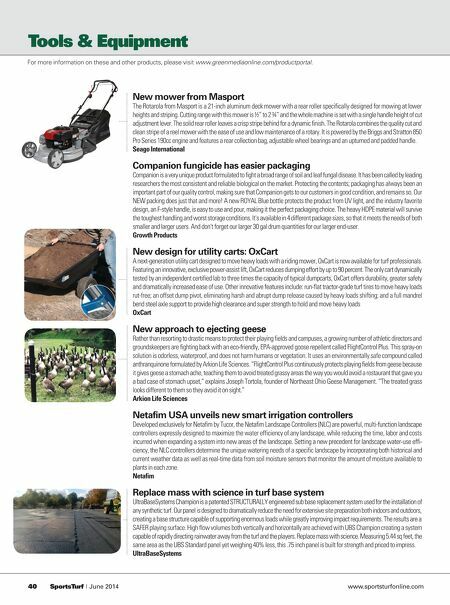 SportsTurf provides current, practical and technical content on issues relevant to sports turf managers, including facilities managers. Most readers are athletic field managers from the professional level through parks and recreation, universities. 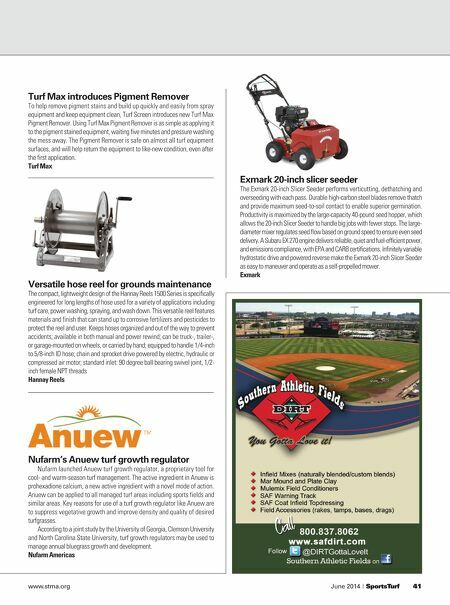 From the Sidelines: Is verticutting making a comeback?